Half of the world speaks languages that are out of the machine translation and natural language processing technologies mainstream. Then the choice of natural language technology for a given language pair is greatly impacted by technology and resources available. 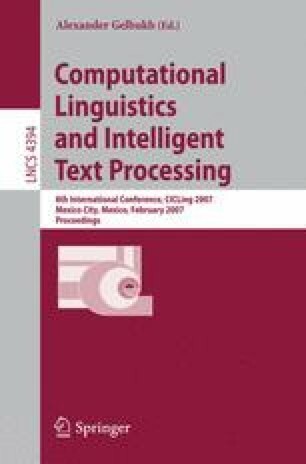 In this paper we describe a hybrid architecture and technology for rapid development of the machine translation system from English to low-density languages. We use state of the art English language processing technologies and resources to transform (compress) the language into the more abstract form. The abstraction level of the transformation is adapted to our knowledge of the low-density (foreign) language. Then statistical machine translation is used to induce translation rules. All tests and implementations have been done on the English – Lithuanian language pair. Some of the findings of the research can be useful for all, novel and old machine translation language pairs.